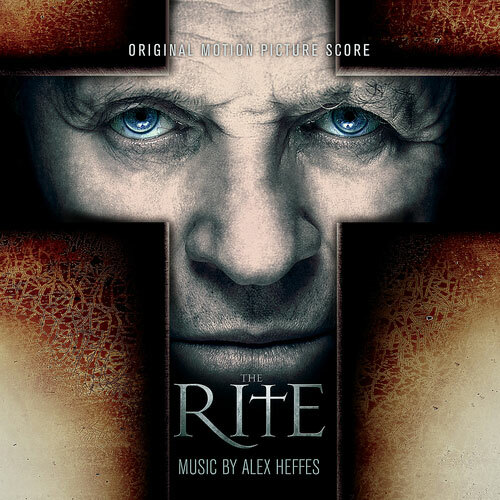 From Alex Heffes, the composer of The Last King Of Scotland, Touching The Void and State Of Play comes an uneasy and exquisite soundtrack to Mikael Håfström’s supernatural thriller starring Anthony Hopkins. Alex Heffes is one of the UK’s leading film composers. Nominated by BAFTA, Ivor Novello, European Film Academy and ASCAP awards, Alex worked with steel bands, symphony orchestras and artists ranging from Elton John to members of Blur.